Having grown up in South Africa and then spent several years in Portugal, Leonard has developed an instinctive appreciation for the diversity of inner Melbourne communities and housing styles. Known for his ability to create sales at the highest level, over the last decade Leonard has been involved in some of Melbourne’s most iconic and successful off the plan residential developments. Leonard’s extensive experience in the real estate industry and particular expertise in the inner urban residential property market, has seen him in demand with some of Australia’s largest public and private companies. 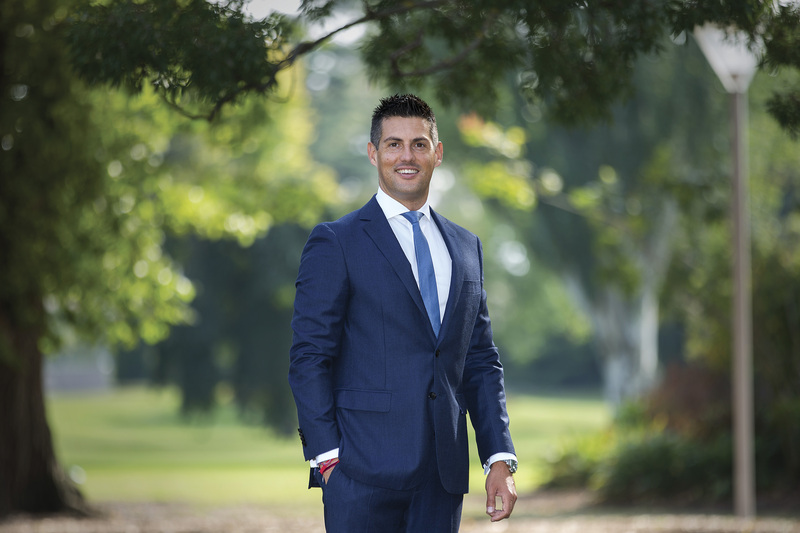 His strength in establishing a global agent and referral partner network has set him apart, connected to the best developers and builders in Melbourne. Leonard enjoys managing his clients projects from inception to completion. Leonard enjoys many interests including sport, history and travel. Leonard also enjoys fund-raising activities with both Marshall White and his wife Leisa.